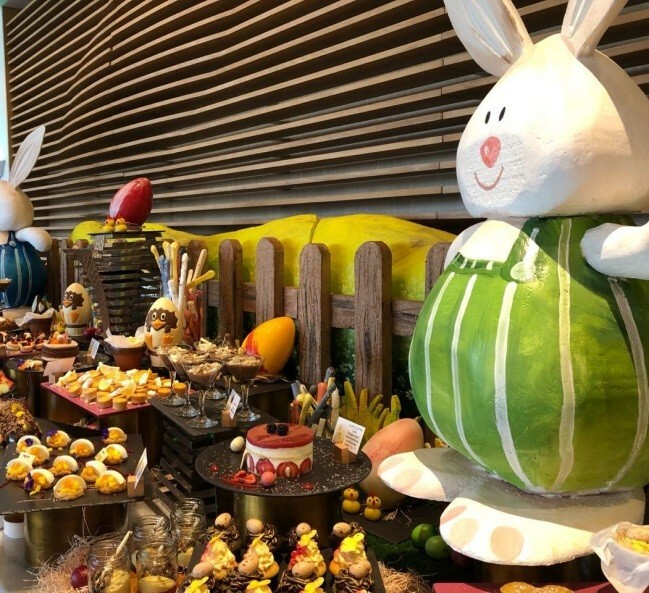 This April, celebrate with friends and family at Raffles annual Easter Brunch with music and entertainment for all ages in addition to an Easter themed afternoon tea and a complimentary interactive workshop for children. 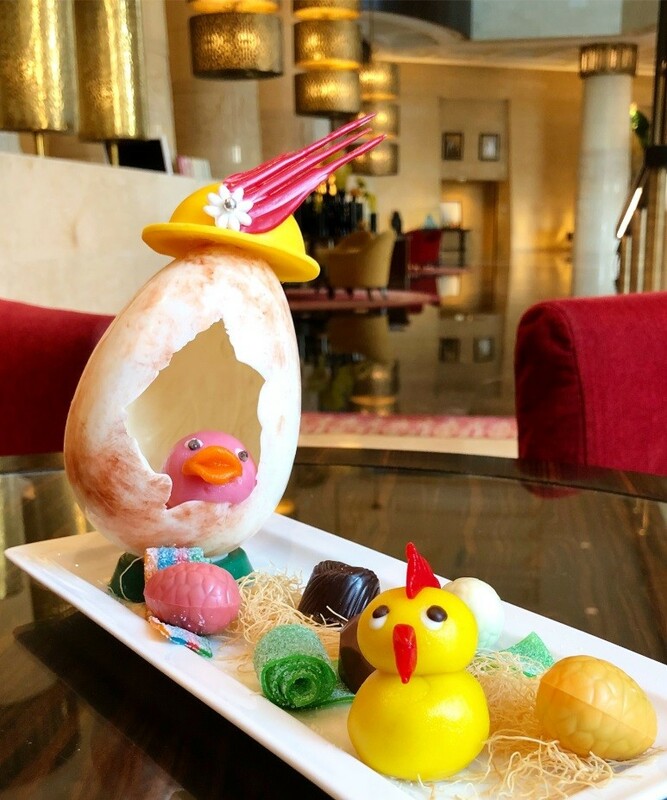 Explore an Easter-themed gastronomic journey on Friday, April 19th through several live cooking stalls featuring Arabic, Mediterranean and Asian specialities, including live BBQ serving up steaks, ribs, gourmet burgers, hot dogs, grilled seafood and a tandoori station. Guests with a sweet tooth can tuck into all their favourites including, hot cross buns, chocolate eggs and rabbits, and a selection of our signature cake shop temptations. There is plenty of fun to delight the little ones as the Easter Bunny leads children on an exciting Easter egg hunt. There will be egg painting, a bouncy castle, face-painting and balloon bending, as well as a dedicated kids’ buffet and juice stations. 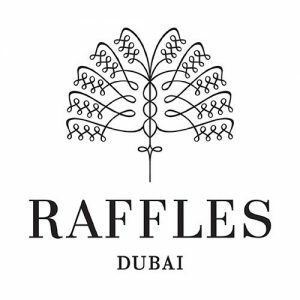 Priced at AED 290 per person inclusive of soft beverages, and AED 440 per person inclusive of house beverages. Children under the age of six dine for free (up to two complimentary children per two paying adults) and children under 12 dine for AED 145.